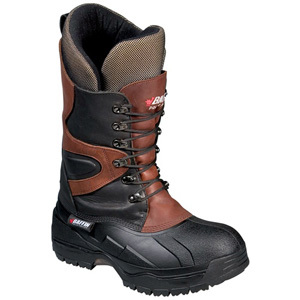 The classic Baffin Apex winter boot brings an unbeatable combination of warmth, quality, comfort and durability. 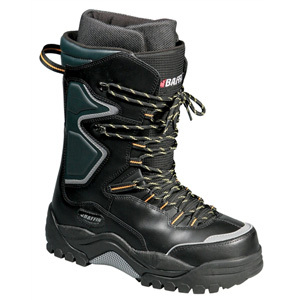 Baffin's Eiger winter pac boot is a heavy-duty yet lightweight boot that will keep you warm, comfortable and dry. 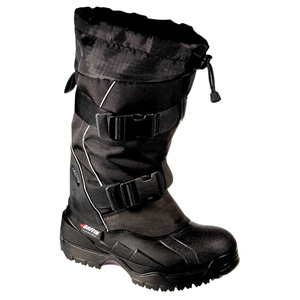 The Endurance from Baffin's Polar Series is rated to perform at -100C/-148F. It's hard to find anywhere on the planet that truly gets that cold but there are plenty of days when it feels that way. 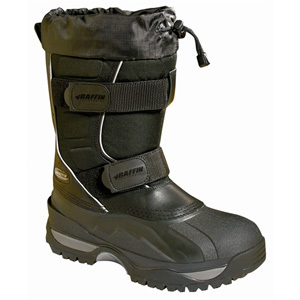 The Baffin Impact winter boot has been tested at both the North and South Poles and is ready to get you through extreme elements in comfort. 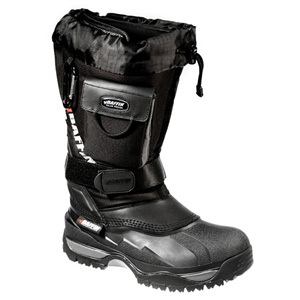 Lightning winter snowmobile boots from Baffin will keep you going strong, fast, warm, and dry.